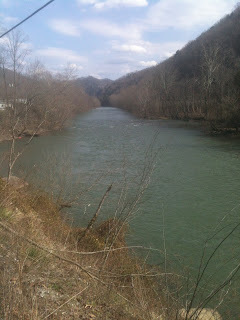 Picture of the Guyandotte River on our road walk near Justice. 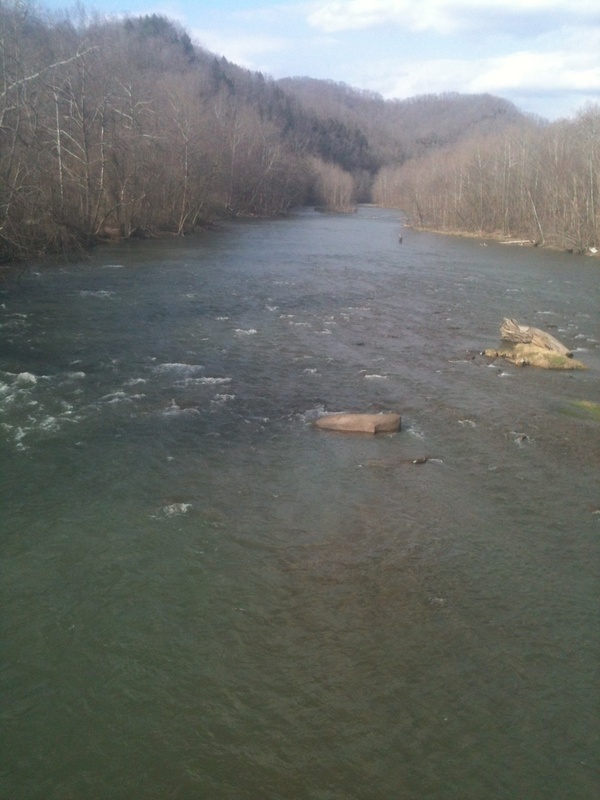 I think the potential for recreation and fishing is highly overlooked on the Guyandotte River. The locals know and appreciate it greatly!